I absolutely loved it! I was a huge fan of the first book and really enjoyed this one as well. I'm so excited that there will be a story to tell Mitch's love story as well. 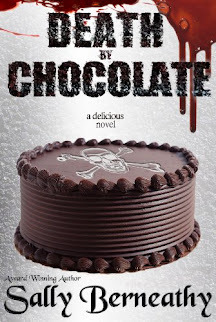 If you're looking for a sweet holiday romance, I highly recommend this one! Amy, thank you. 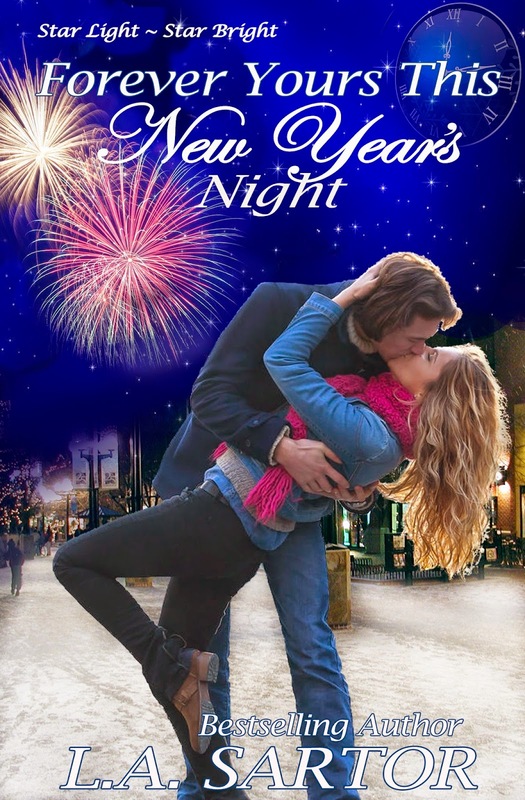 I've absolutely loved writing this series, and with Mitch's story percolating and Caro's novella also tickling my brain, it'll be fun to revisit them as I write their books.